Serenity in the Heart of Old Town. Gracious 616 Caroline Street is a beautiful 6 unit condominium building that is completely renovated and totally restored. 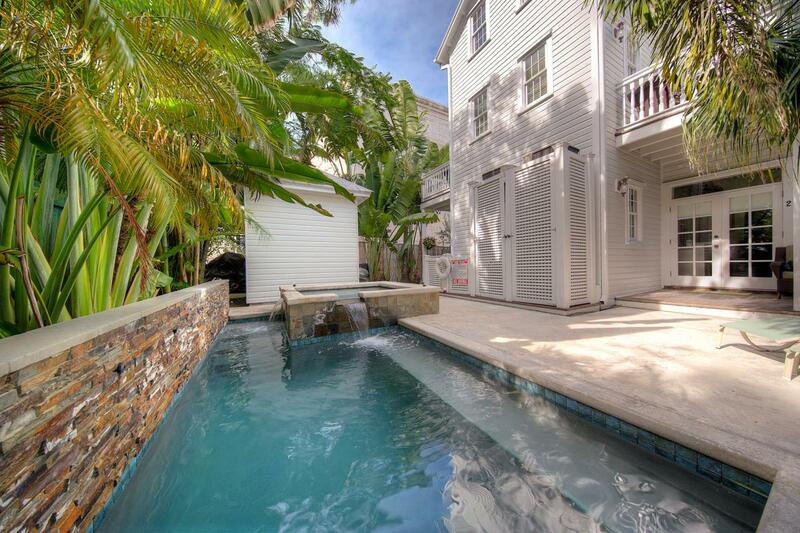 616 Caroline Street claims a long and proud history that befits its esteemed place along one of the most elegant streets in Key West. 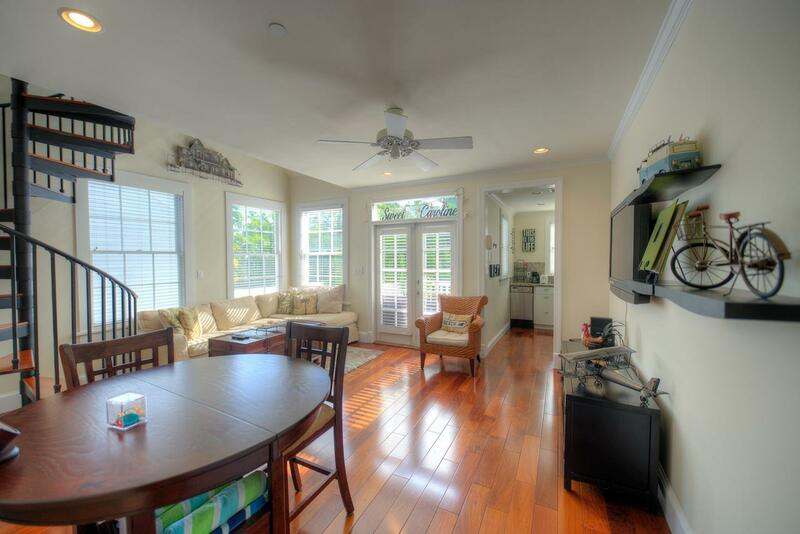 Offered fully furnished, this designer unit is on the second story overlooking the pool & includes new hardwood floors, marble counter tops in the kitchen & bathrooms, high ceilings, antique glass windows, pool & spa and lush tropical gardens. 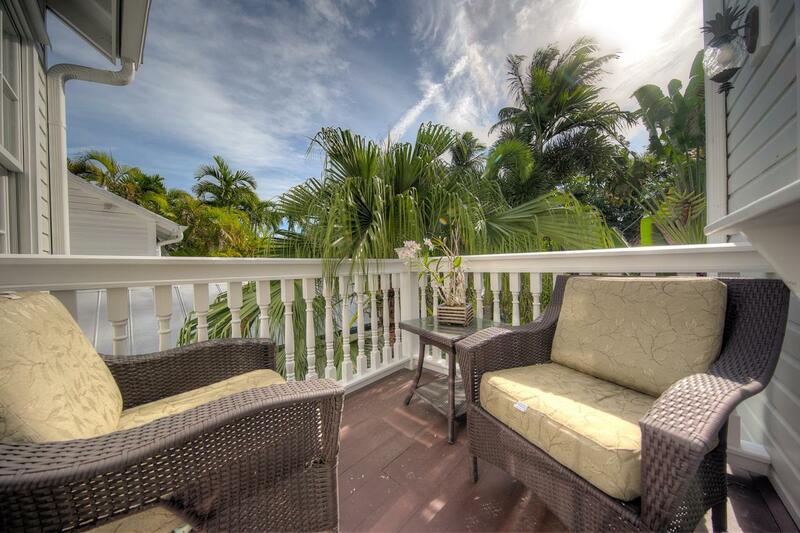 Enjoy the relaxing view from your own balcony. Enter this unit on the left of the building. 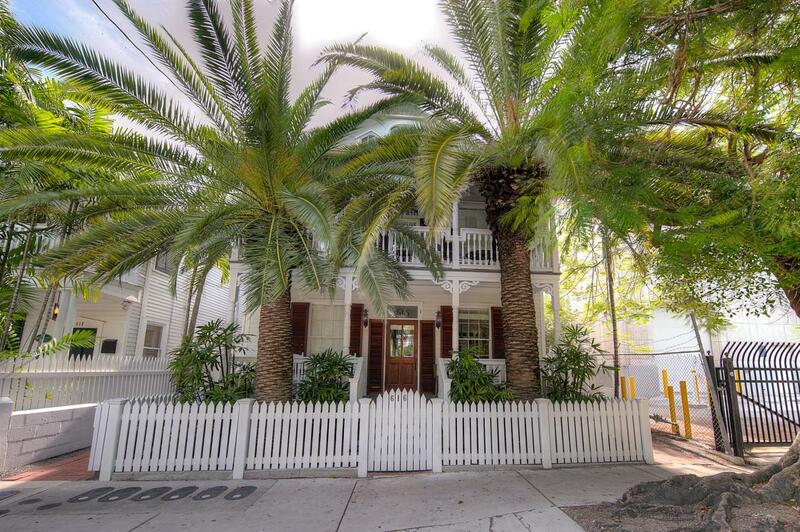 It's one block off Duval Street and just a short walk to the Key West Bight & wonderful shopping.